Devil worship. Child molestation. Fake news. A dead body in a posh pre-school in Manhattan Beach. 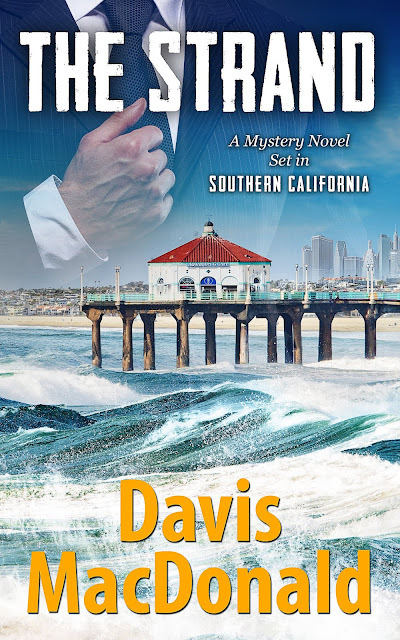 It's all in the latest offering by Southern California-based murder mystery writer, Davis MacDonald, who continues his popular series of novels featuring his protagonist, the Judge, in his newest mystery novel, The Strand. Inspired in part by the facts and circumstances of a real high-profile case, The Strand is the sixth murder mystery novel by MacDonald. Readers will find life with the Judge isn't as simple as he would like, especially the morning he takes his five-year-old son to pre-school. Within a short time a body is discovered in the pre-school's maintenance room. But that's only the beginning of the story. MacDonald invites you along on the wild journey the Judge faces as his wife Katy and son Ralphie become deeply entwined in this exciting story. Will this case cause the Judge to lose his law practice? Will the allegations of his friend who is suspected of committing the crime and other serious chargers add more pressure to his marriage? How will the Judge defend his friend when all the evidence is stacked against her? These are just a few of the issues facing the Judge. Discover how the facts of this murder mystery become clear to him, but only after solving all the personal challenges. Davis MacDonald's novels explore important economic, social and moral issues facing real people in this 1st Quarter of the of the 21st Century, that are wrapped inside suspenseful mystery novels that leave you on the edge of your seat. MacDonald's novels are available in paperback in all the fine many bookstores, via Kindle, and on Amazon. 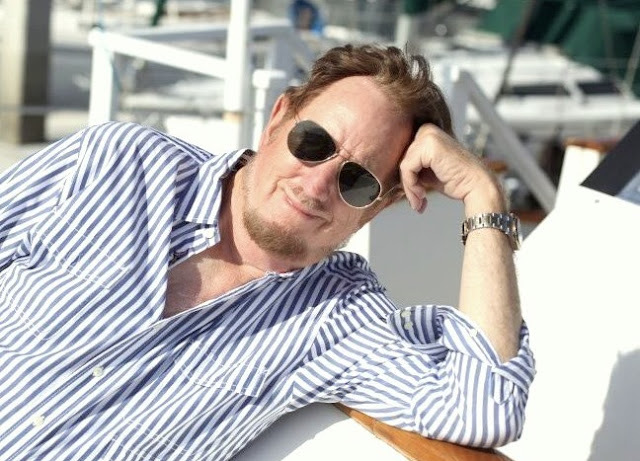 ⏩ His previous murder mystery novels include The Hill, The Island, Silicon Beach, The Bay and Cabo. A native of Southern California, Davis MacDonald writes from intimate knowledge of people, places and events, fashioning tales by watching real people coping with life and its vicissitudes. He is a member of the National Association of Independent Writers and Editors (NAIWE). In addition to being an esteemed attorney, MacDonald currently provides legal representation to clients throughout the USA and offshore.